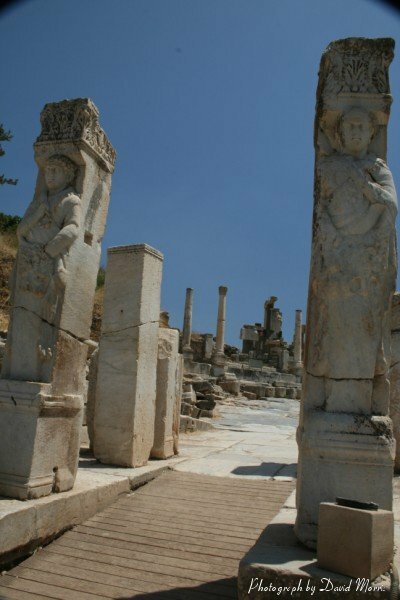 There is not much to say about Kusadasi so I will proceed with what I learned about Ephesus. 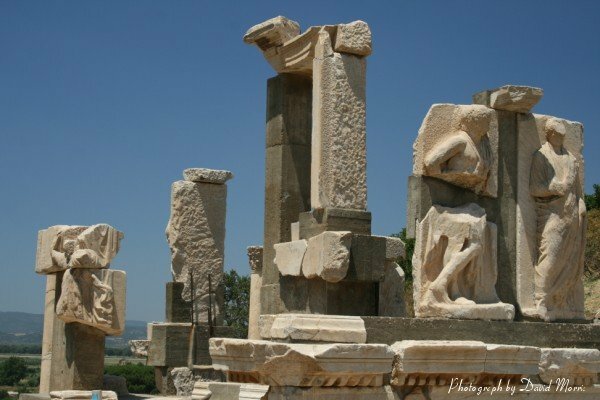 Apparently, there were four cities named Ephesus. 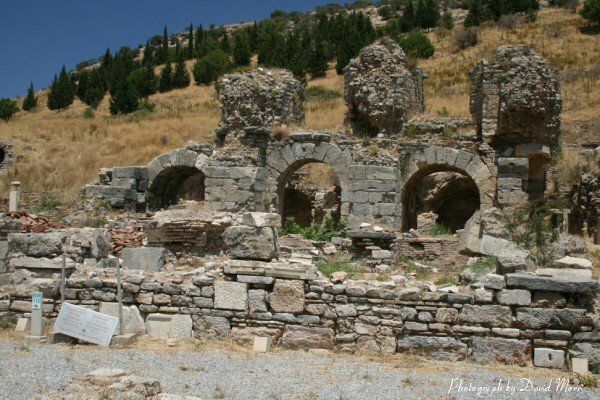 Each was built on the delta where the Cayster (Kucuk Menderes) River river emptied into the Mediterranean Sea, specifically, the Aegean Sea which runs between Turkey and Greece. This river was the accumulation of all the rain run-off from the Mountains in SE Turkey and those rivers carried a lot of silt with them. 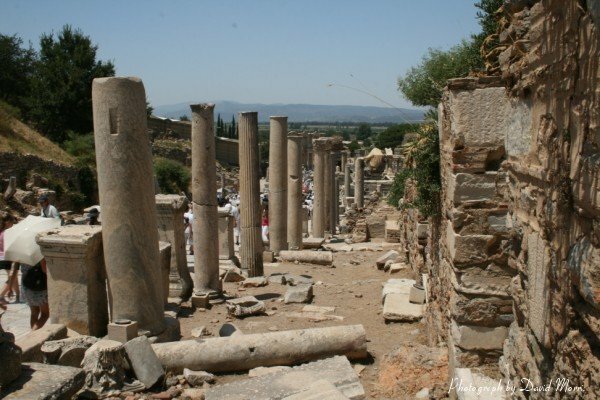 Because of that, the harbor at Ephesus was constantly moving west, into the Sea. 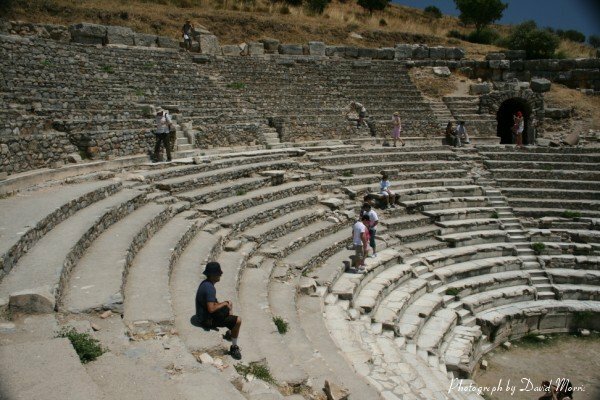 When the economy in Ephesus was prosperous, they would dredge the harbour. When not, they would move the city. 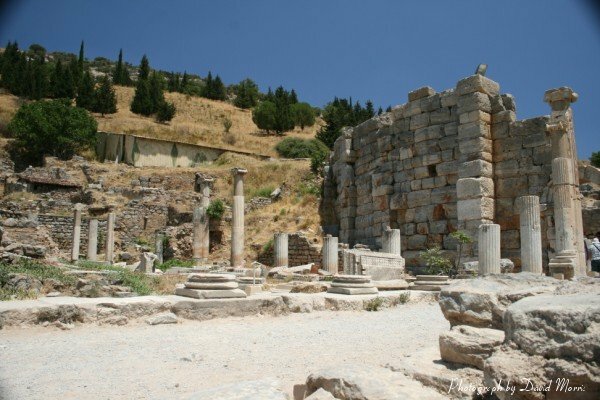 Hence, four cities of Ephesus. This problem is still happening today. 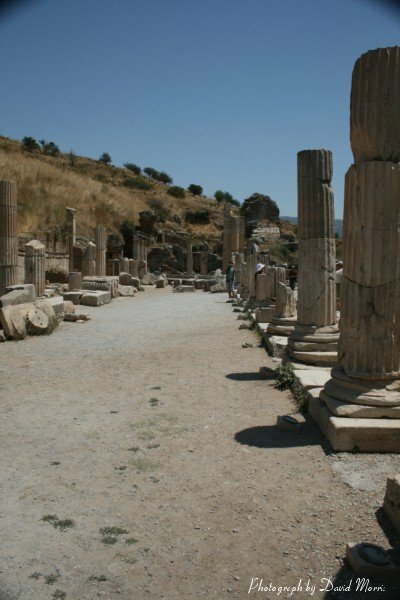 In about 3000 years, Turkey and Greece will actually connect. 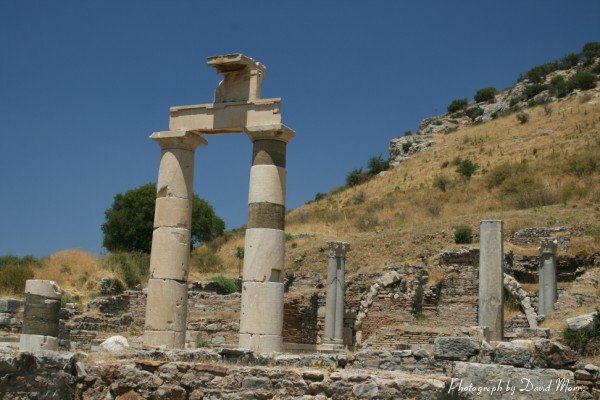 The first Ephesus was built in 3100 B.C.E. 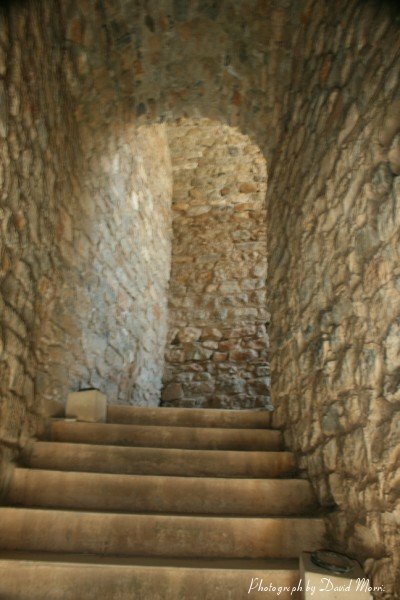 It survived about 500 years to 2600 B.C.E when it moved down stream. This one lasted until about 700 B.C.E when it needed to move again. 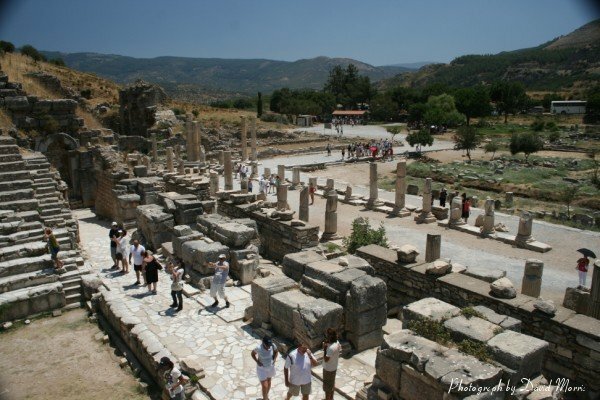 The third Ephesus lasted 1000 years until it moved again around 300 C.E. 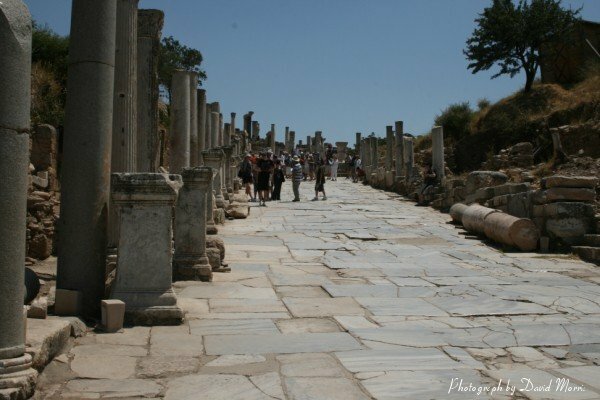 to the final home of Ephesus, now known as Selçuk. 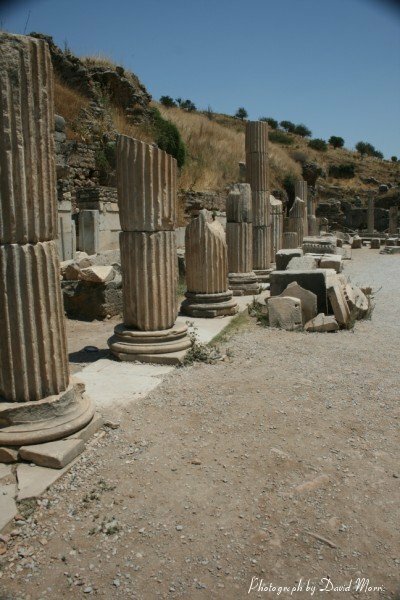 The third Ephesus is the one that existed during the Roman Empire and during the travels of Paul. All of the ruins I photographed have been excavated within the last 120 years and there are still many ruins still to be recovered. A lot of the surrounding land that surrounds that old city is being used by farmers, privately owned. 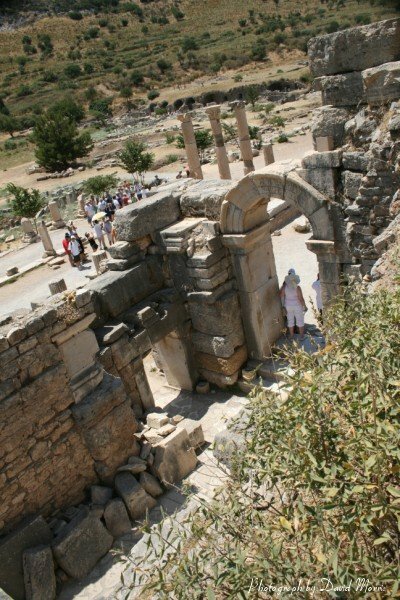 But under their fields are more ruins of the third Ephesus. Turkish law states that any item found by the farmers older that 80 years MUST be turned over to the government. They are very strict about this. 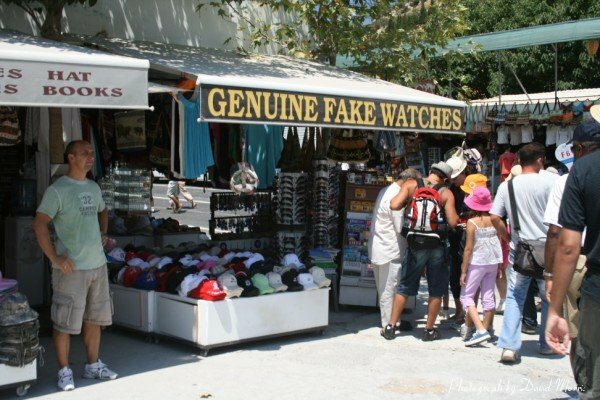 No selling of artifacts on eBay. 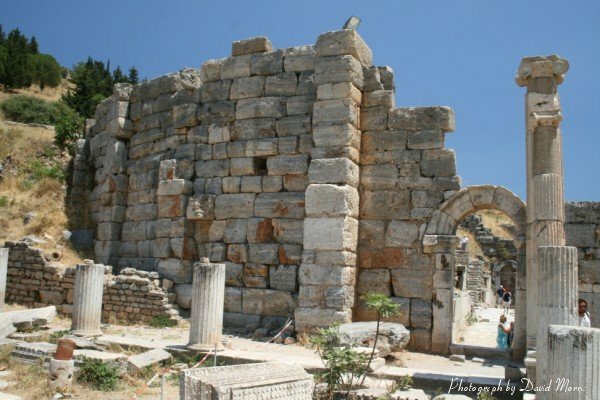 Most if not all the ruins you will see were also constructed during the height of the Roman Empire during the time of Roman Peace, or pax romana (sp?). 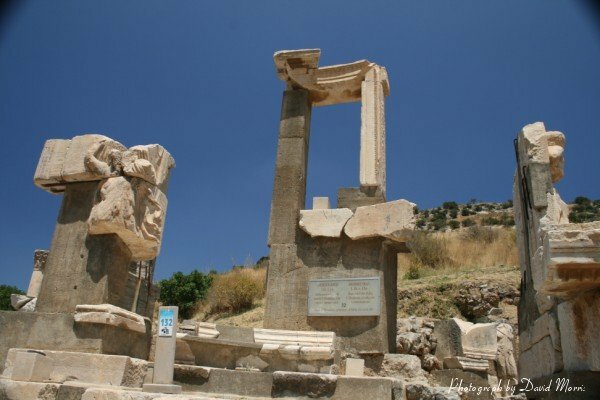 One of the wonders of the ancient world, the temple to the Goddess Arthemus, was constructed in Ephesus. 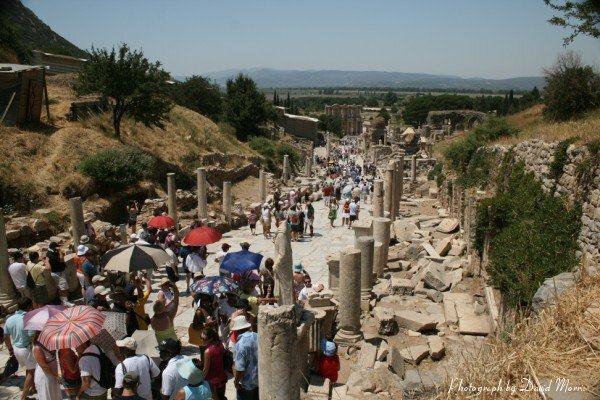 However, when Constantine made Christianity the state religion of the Roman Empire, Ephesus became the center of Paganism and lost a lot of favor with the Roman citizens. As for the weather in the region, it only rains in the winter. All summer long there is no rain but there is great amounts of run-off from the mountains in meandering rivers that provide plenty of water to the area during the summer months. Where the silt has settled in what used to be the Mediterranean See has become very fertile farm land. It is remarkable to see this beautiful valley in amongst the mountains and know this used to be the sea. The temperature the day we toured Ephesus was quite mild at only 100 degrees Fahrenheit. Our tour guide said there is a heat wave coming that will push the temp up to 130 degrees or so. Glad we missed that. 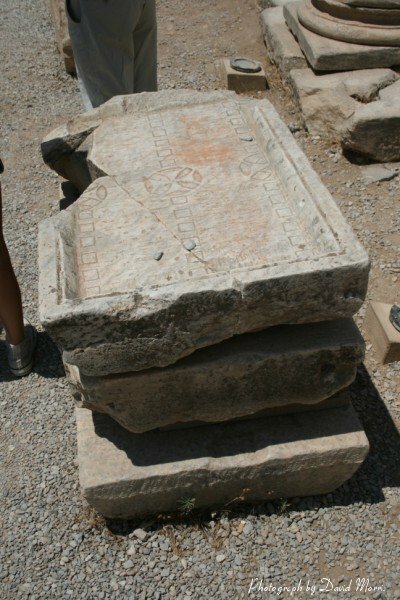 Anyway, the third Ephesus…. Hello. 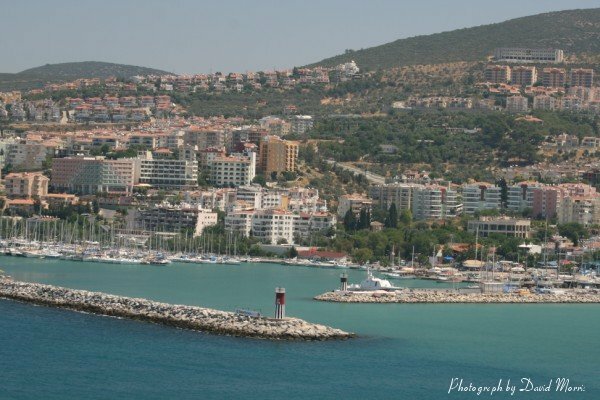 Nice to read about your trip and visit to Kusadasi. 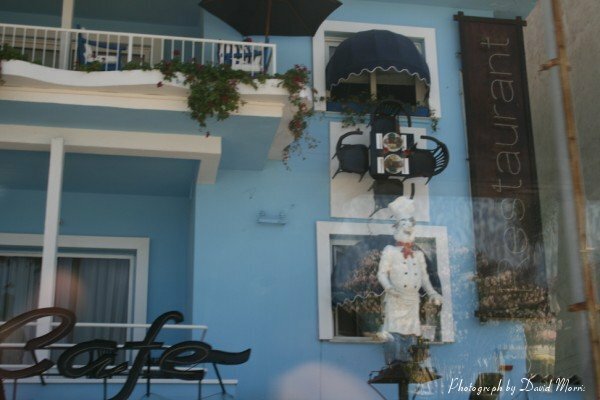 My wife and I have been there several times and we love the city and the people there. Next week we are going there again for the second time this year.